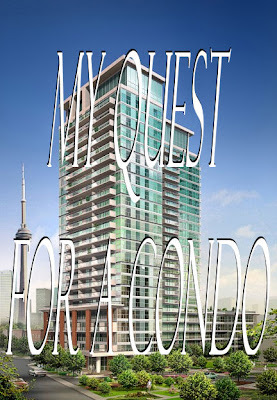 MY QUEST FOR A CONDO is a series of blog posts by me (Charles Moffat) chronicling my quest to trade one item for another more valuable item until I eventually get a condo. I started with a Hot Wheels 2008 Dodge Challenger worth about $2. 1. On April 17th I traded it to Ryan Anderson (a Brampton real estate agent) in exchange for a Mastercraft Digital Multimeter Kit. 2. On Sunday May 6th 2012 I traded the Mastercraft Digital Multimeter Kit for a Retro Red Raleigh Mixte Bicycle. I got the bicycle from chemistry teacher / feminist writer Suzanne MacNevin (and a friend of mine). What will I trade for next? My Quest for a Condo has also received a chunk of media attention, appearing in the National Post and I was interviewed for CBC Radio Metro Morning. I've also been contacted about a segment for CBC News (television). So its nice to know people are supporting my quest. You can see past posts on this topic via the links below or click MY QUEST FOR A CONDO to read them all together. I also have YouTube videos and a Facebook page. 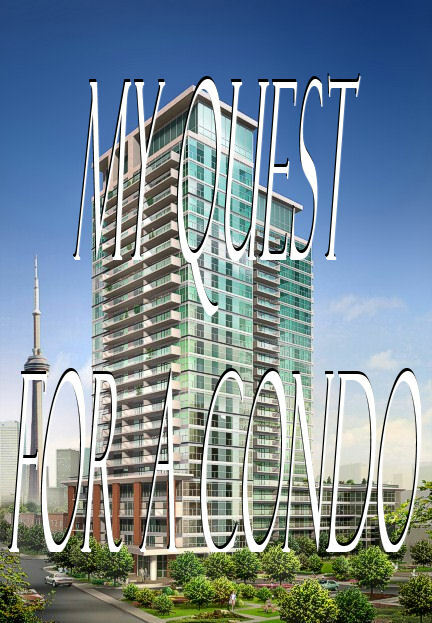 My Quest for a Condo: Second Trade Made!